A new Gold Standard is arising and it will incentivize the use of gold as money. 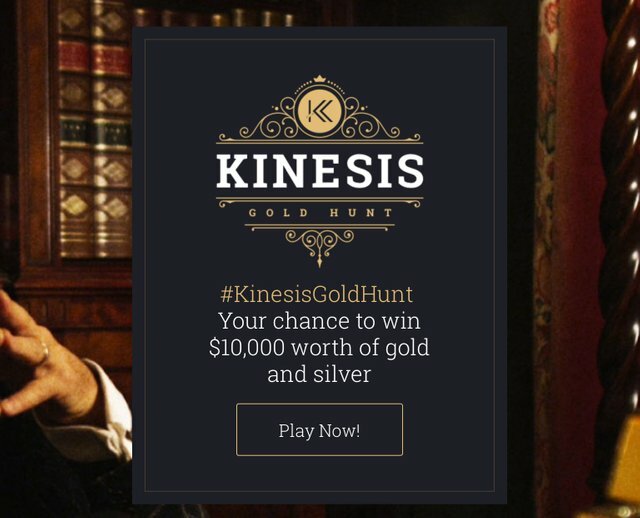 Be a part of the change and win $10,000 in gold and silver. Quiz concludes in 3 days! Participate and win STEEM; details at end of article. 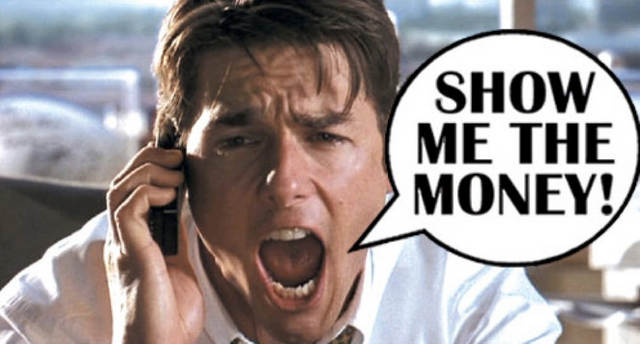 The means to transfer value is an essential part of day-to-day life. Naturally, anything that facilitates the transactional channel for the transfer of value applies a fee; payment cards are a well-established example of this. Like payment cards, all other channels that facilitate the transfer of funds tends to typically benefit a few and this is an established aspect of today’s monetary system. However, things needn’t be this way. 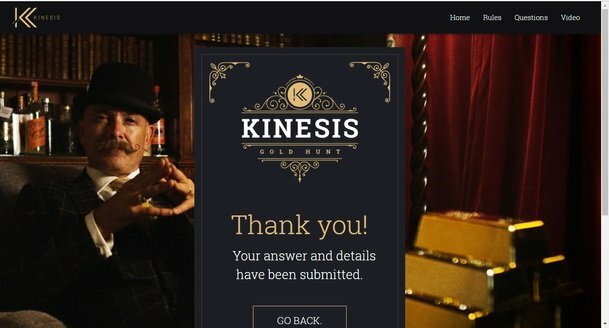 Kinesis, a fintech startup spun-off from ABX.com, the largest online trade platform for physical bullion, is establishing a new Stellar blockchain-enabled transactional channel that not only reestablishes the gold standard, but also creates an inclusive value transfer channel where anyone can play an important role. 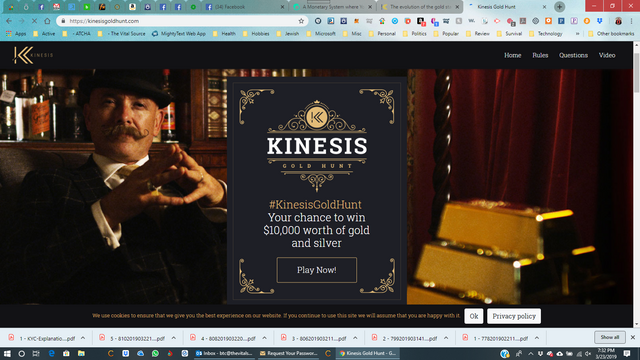 The fundamental goal of Kinesis is to establish a new Gold Standard, one which aligns with the functionalities of money in the digital age. Through its blockchain core, the protocol allows anyone to tokenize gold as long as it is deposited at a network of trusted vaults. 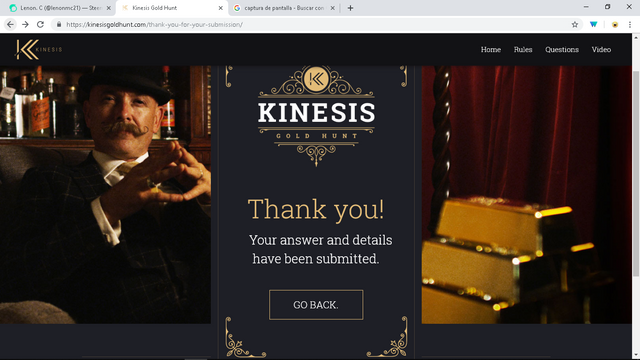 Kinesis is simply the protocol and ecosystem needed to launch the tokenization of the gold; all functions in the ecosystem are handled by the masses, thereby creating an open, decentralized network of operators that create tokenized gold and launch it into motion. 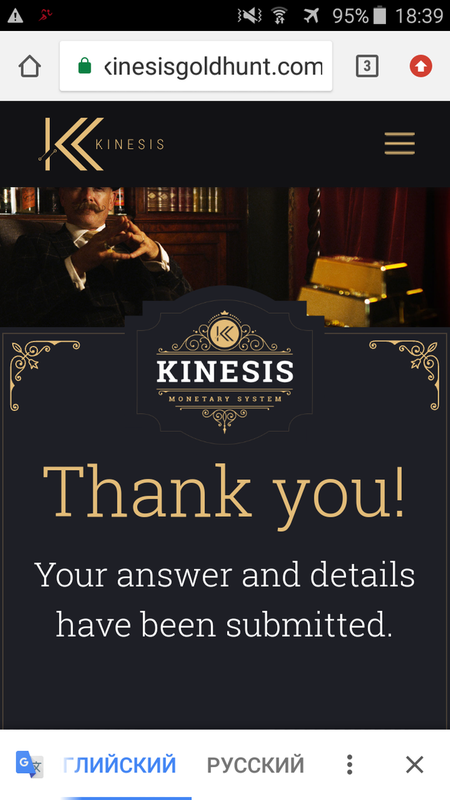 The first step in the Kinesis monetary system is the creation of the tokenized gold. 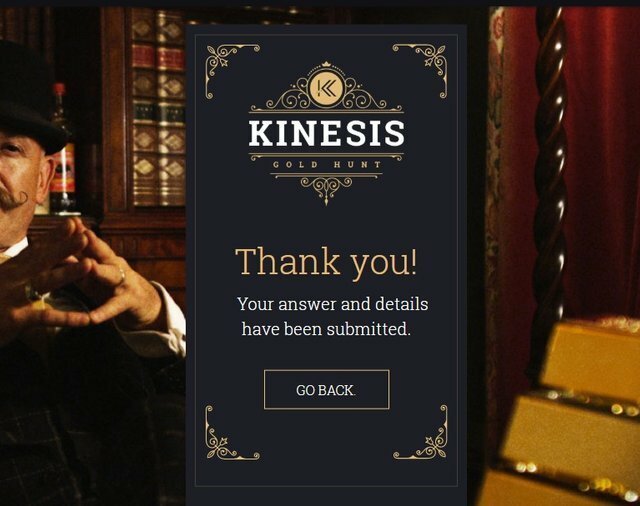 No government or centralized entity will control this; rather, people will have the ability to use fiat or cryptocurrencies to buy the physical gold directly from suppliers within the Kinesis ecosystem. 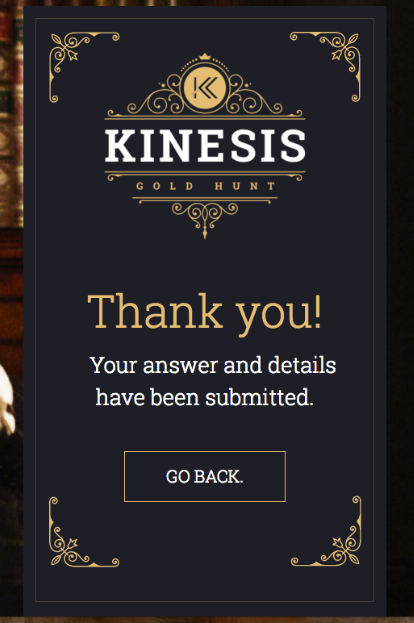 As ABX.com is the largest online trading platform for physical gold, Kinesis is easily able to integrate a supply network able to fulfill virtually any physical gold demand. The minters, who buy the physical gold, will then be able to have bullion deposited into vaults. The deposited gold will lead to the emission of gold-backed KCoins. 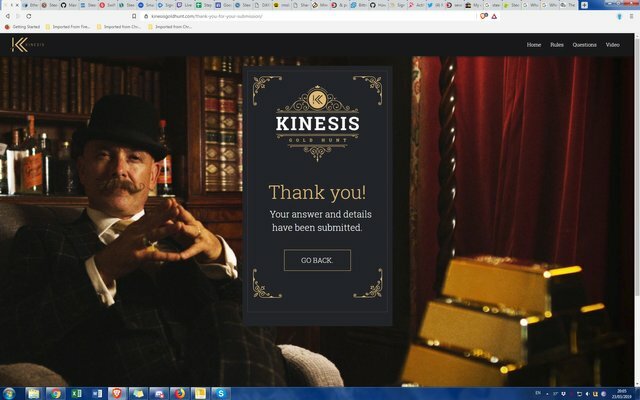 These KCoins could then be bought by others within the Kinesis ecosystem, or could be deposited into a Kinesis wallet by the minter. 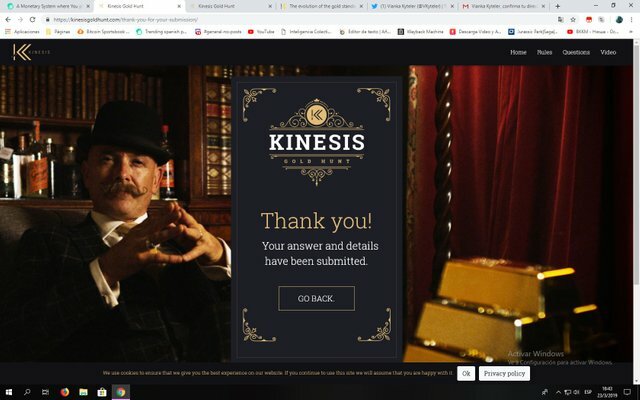 The Kinesis ecosystem will run on a Stellar fork and a portion of the collected network fees will be given to the depositors and minters. 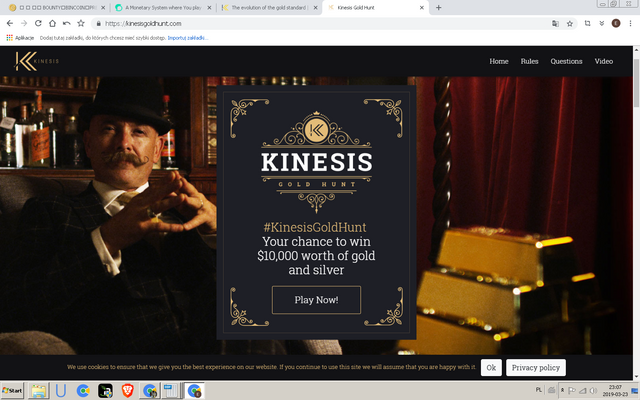 Thus, the Kinesis protocol not only decentralizes the emission of gold-backed KCoins, but it also ensures anyone can be a part of the process and earn rewards for his/her work. 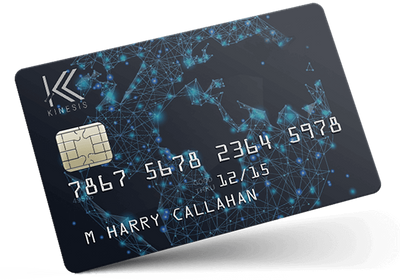 The KCoins will be transactable through a Kinesis payment card which will be usable at any point-of-sale system in the world. However, due to the Stellar blockchain backbone for the network, the fees will be considerably lower than those associated with payment cards. 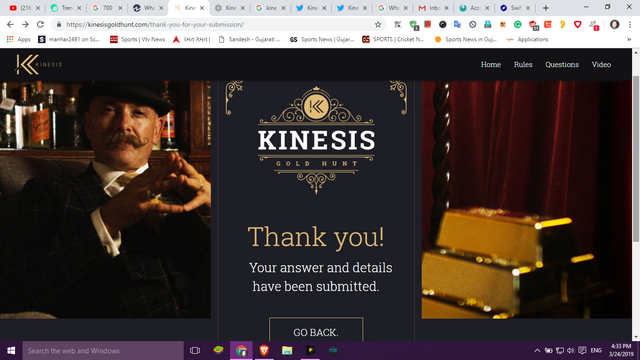 The fees that are collected will be driven into the ecosystem as rewards for those who mint the KCoins, deposit them into the system, and even spend them. With the abolishment of the past Gold Standard, people have become to adjusted to holding gold. This has led gold to become a store of value rather than a means of transferring value. 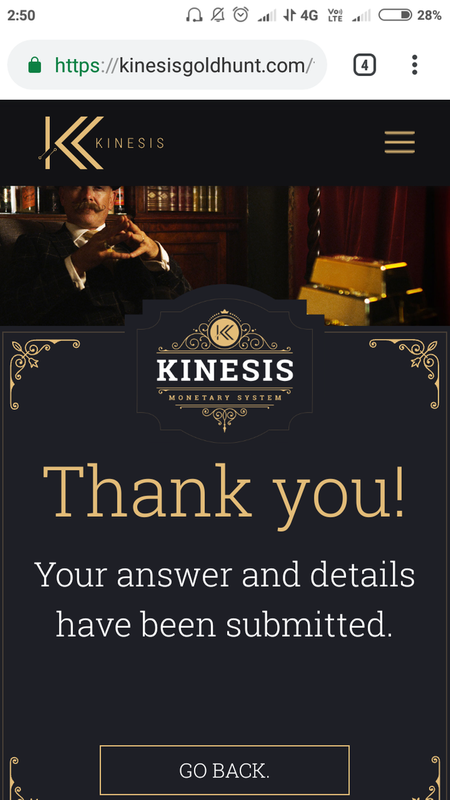 Thus, to ensure a shift in mindset, Kinesis protocol integrates Kinesis Velocity Tokens (KVTs). The Velocity token exists for the purpose of encouraging people to utilize tokenized gold as a currency rather than a store of value. A large share of the network fees are given back to KVT holders; as the fees are created through the spending of KCoins, the Velocity tokens ensures the development’s community and network initiate an instant usage of the tokenized gold as a currency. Early momentum, such as this one, is crucial to the success of a disruptive technology. 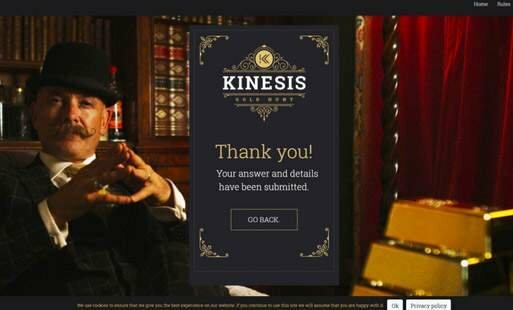 To ensure that the KCoin users have an easy time using their currency, the Kinesis card will be easily accessible by KCoin holders. Moreover, the project has been busy at making strong partnerships with large merchant networks and conglomerates; naturally, a payment channel that charges lower fees than payment cards is heavily welcomed by merchants. 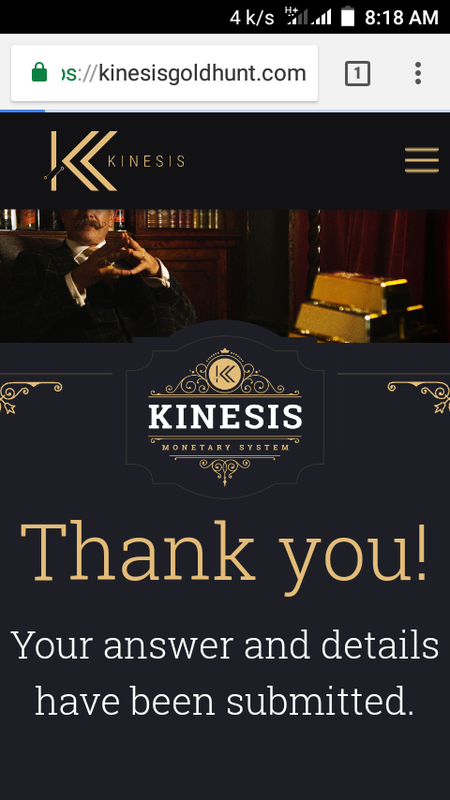 Collectively, the welcoming by merchants and the ease of spending through the Kinesis card will be the fuel to launch a Modern Gold Standard. 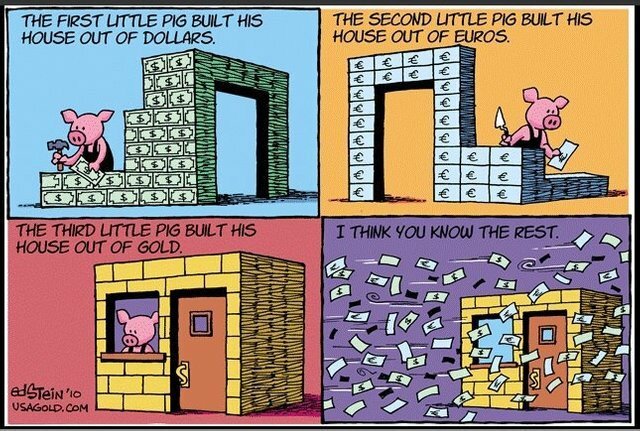 This Gold Standard will be a monetary system in which anyone can play a role. Post a screenshot of the "thank you" message, and I'll deliver 1 STEEM to you. 15 people. Once per person. The Stellar backbone puts the whole technology into actual use. 🎁 Hi @nigelmarkdias! You have received 1.0 STEEM tip from @hatu! I have read this with much interest, but do not do any financial transactions on Sabbath, so will go through the quiz / Questionaire and share after Sabbath. 😂😂😂 but steemit is okay? 🎁 Hi @wongjava! You have received 1.0 STEEM tip from @hatu! I have taken the quiz and I am very interested in this concept as a means to go forwards in an equal world collective. Thank you for your contribution. Fingers crossed for the competition ;-). 🎁 Hi @hiddendragon! You have received 1.0 STEEM tip from @hatu! 🎁 Hi @vikvitnik! You have received 1.0 STEEM tip from @hatu! Taken the contest and resteemed. Unable to post the Pic from my mobile. I passed on votes to your last posts. 🎁 Hi @thevitalsource! You have received 1.0 STEEM tip from @hatu! You received more than 140000 upvotes. Your next target is to reach 150000 upvotes. 🎁 Hi @nazacris! You have received 1.0 STEEM tip from @hatu! Thank You so much for the opportunity and I enjoyed it. I think you already claimed this. blockchains are the future of transaction system. 🎁 Hi @dintellectual! You have received 1.0 STEEM tip from @hatu! 🎁 Hi @wahab9107! You have received 1.0 STEEM tip from @hatu! 🎁 Hi @rmsbodybuilding! You have received 1.0 STEEM tip from @hatu! you know we are lucky. people living in the digital era are really lucky. I loved it.